Key Lights from Giant HQ offers innovation beyond the imagination. It is a Los Angeles CA based manufacturer of KeyLights, Decorative and Sculpted Keys, Punkeys, Pattern Lanyards, Tattoo Lanyards, Masculine Lanyards, Mini Wristlets, and Wristlets. All these products carry immense designer appeal and a potential to literally transform the way in which you have been using keys and allied accessories until now. Versatility of design and pure application oriented focus of these products is a superb source to enjoy unlimited benefits. 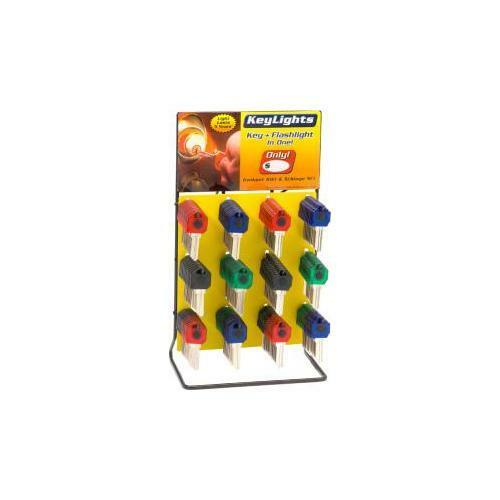 The exclusive designer appeal of these Key Lights products becomes a cool resource to get noticed. 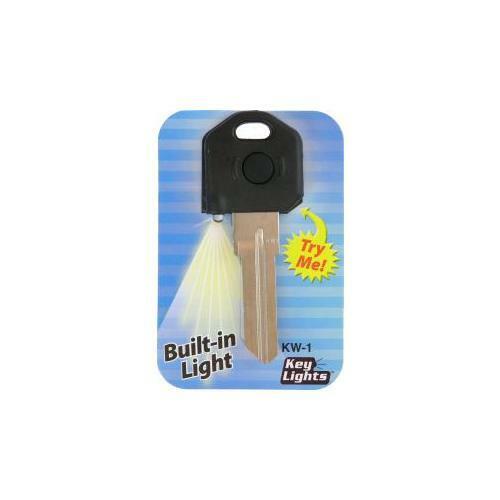 Stimulating features like LED light in the key make use of these products more intuitive. Brilliance of designing and the finest manufacturing of these Key Lights by Giant HQ products ensure a simple yet amazingly interesting user interface with a satisfaction guarantee. 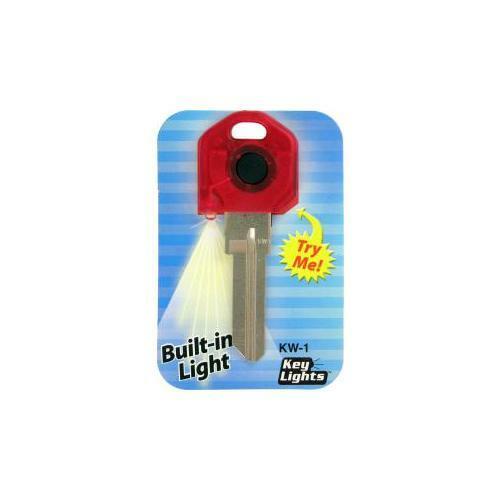 Key Lights in fact, is the only manufacturer of key blanks who adds the next layer of the perfection to key use. Try these amazing Colored Key Blanks and Accessories to make a huge difference when you use keys in the usual manner. The excitement does not limit here and it has a lot more to offer in the real time.